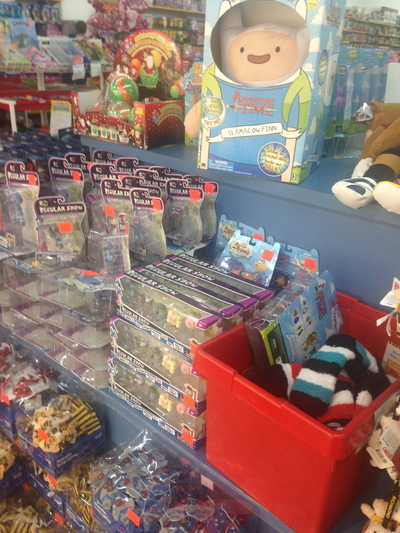 A popular Toyworld clearance outlet not far from the CBD is a godsend for many Melbourne parents. 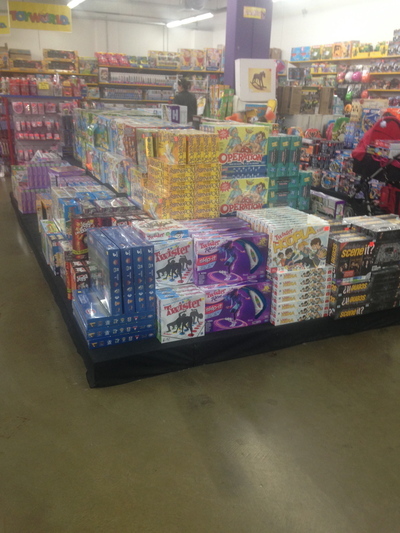 Welcome to Toyworld at level 1 at Harbour Town in Docklands. 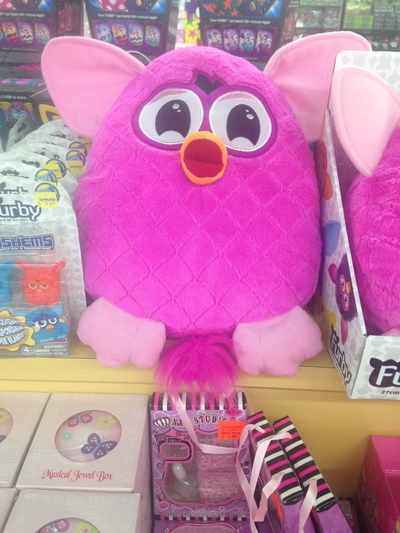 It is mind blowing to discover the abundance of toys available for both genders, and for kids of different age groups. These items are all heavily reduced at around 20% off, and are still in mint condition. The ambience is not that all inviting, even though the customer service here is awesome. The layout is simple, yet a large room full of toys is back in vogue. Harbour Town's VIP program enables parents to enjoy an additional 20% off LEGO products. This would undoubtedly (as a result) be the best place to buy LEGO in Inner Melbourne. 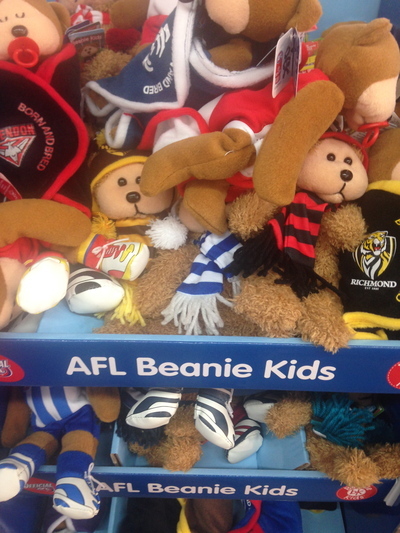 Furthermore, Toyworld at Harbour Town in Docklands would also be the best place to buy AFL plush toys, as well as key rings for those little footy lovers. 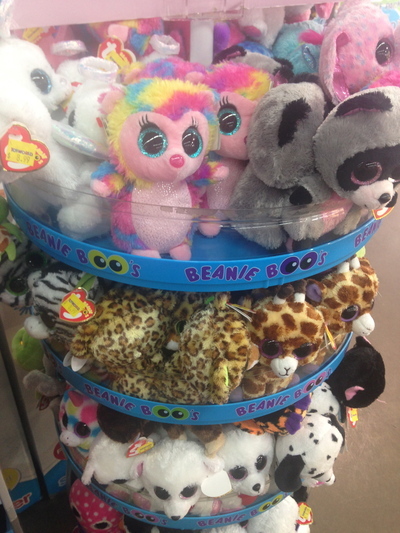 Other cute plush toys are also available here, as well as different types of games. 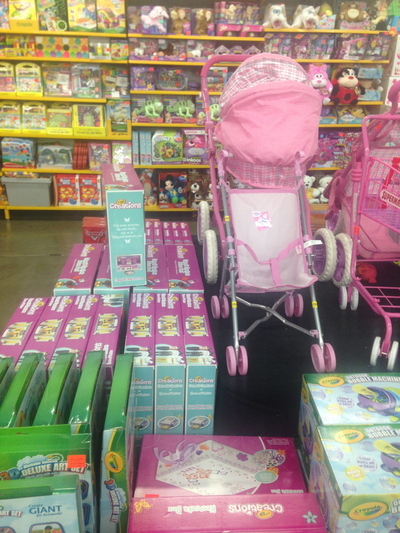 Towards the back of the store, parents can also buy prams and other baby accessories. The most prominent feature in this space would be popular board games such as Twister, Operation and Monopoly to name. For those little ones of Melbourne who tend towards drawing and colouring in; a few art sets and kits are also available here. 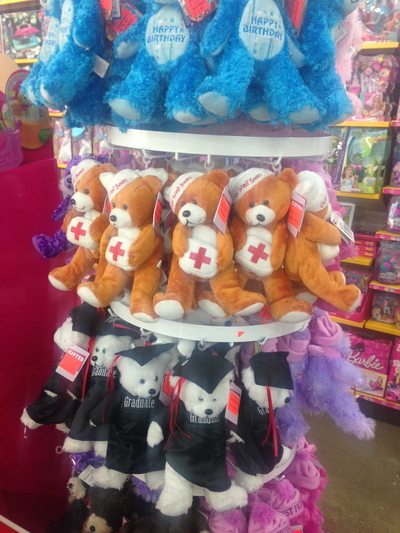 A great place to buy toys for your little ones as a treat, and even as a reward for something special. Also a great place to buy birthday and Christmas presents. You could easily spend a good hour inside this place. Despite the simple layout and ambience, Toyworld at Harbour Town in Docklands has some colourful aspects to it too. To sum it up, Toyworld in Melbourne is an awesome shop to buy plush toys, AFL toys, board games and LEGO to only name a few. Just delightful, and at the right location only minutes to Melbourne's CBD. Address: Level 1, Harbour Town Docklands. Best Easter egg hunt in Sydney?